Welcome to the home of the Kings Weston Action Group on the web. We hope we have a good range of information and resources to help you get the most out of the beautiful and historic Kings Weston landscape in north Bristol. Kings Weston is a unique place, well hidden from most of the city, of outstanding beauty and with a incredible history. 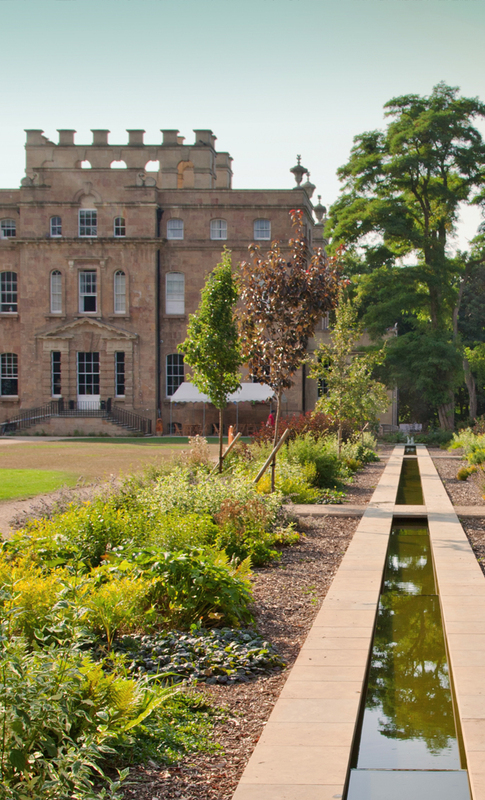 The 300 acre park is now owned by the City Council and National Trust and is open for everyone to enjoy and full of interest all year round. KWAG is a volunteer group set up to champion the Kings Weston Estate, fight for its future, and protect its past. Our ambition is to conserve, enhance, and celebrate the unique historic landscape. We run regular working parties to undertake essential conservation work, and are committed to shedding new light on the history of the estate through original research. We run regular public events which will be advertised here. Find out more about us, and about Kings Weston by clicking on the menu options above, take a look at our regular newsletters, sign up for monthly updates, or join us by filling in the on-line form below. Volunteer or find out more! Do you use the estate? Do you live close by? Or are you just fascinated in history? Maybe you can help us out! Please get in touch and make yourself known and we can try and save the place for everyone. Sunny  but chilly 略 start to today. If you’re coming up for the working party come dressed warmly. Start at 10. See you there. Sadly the tree planting in Penpole Wood has been vandalised and litter thrown around. Looks like a lot of saplings damaged. If anyone has any information please contact us so we can relay it to the police. It’s a disappointing blow to the school kids and volunteers who planted them. The guards designed to protect the new growth, and the supporting canes have been torn out and a lot of trees damaged. One Tree Per Child, the organisation who arrange and maintain the planting, have been notified. Thank you to everyone who helped at last October's Big Bulb Plant this fantastic crop of daffodils is now a Spring highlight on the ancient lime avenue. Initial results from yesterday’s working party efforts. Thanks, as always, to all our volunteers for their hard graft. Lovely to see a couple of Kings Weston dog walkers taking affirmative action in litter collecting. Always good to see other volunteers taking the initiative and supporting KWAG’s work on the estate. Please help support all our volunteer activities by donating to KWAG.